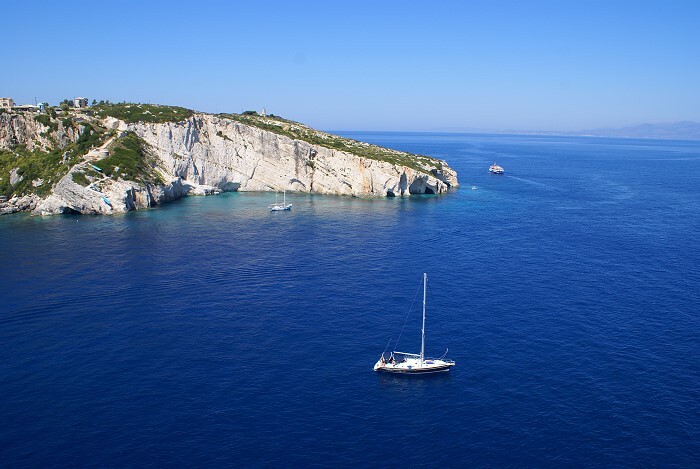 Alykanas is one of the most organized tourist resorts on the island of Zakynthos. It is located on the north east coast and has many pedestrian roads that lead to the beach, ideal for children as the water is shallow. 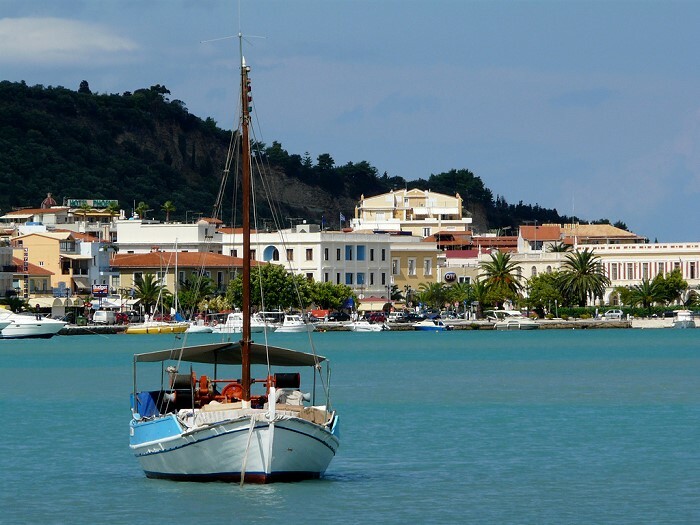 There is a wide variety of shops, tavernas, restaurants, bars and children's play areas. Enjoy evening walks in the busy main roads or on the quiet sandy beach. The Agia Kiriaki Bungalows are just a few minutes from the centre offering quiet as well as easy access to all resort amenities. 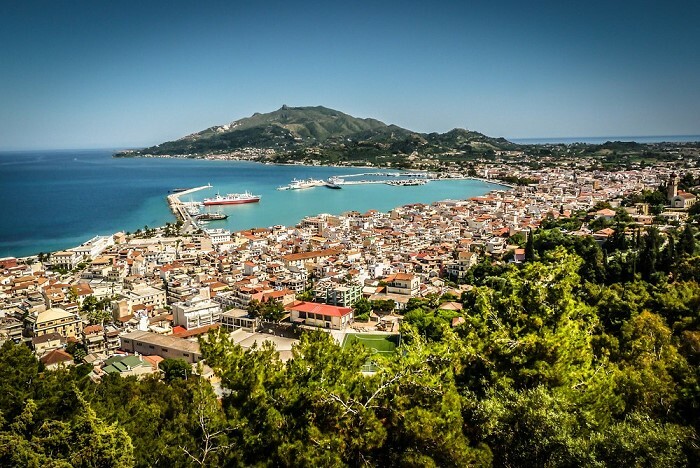 If you wish a change of scenery, you can visit Zante Town which is only 16 kilometers away.